The Queensland Government has recently announced their Advancing Our Cities and Regions strategy, with a commitment to work with local councils and communities to generate economic growth and jobs across the state by making use of underutilised government-owned land. 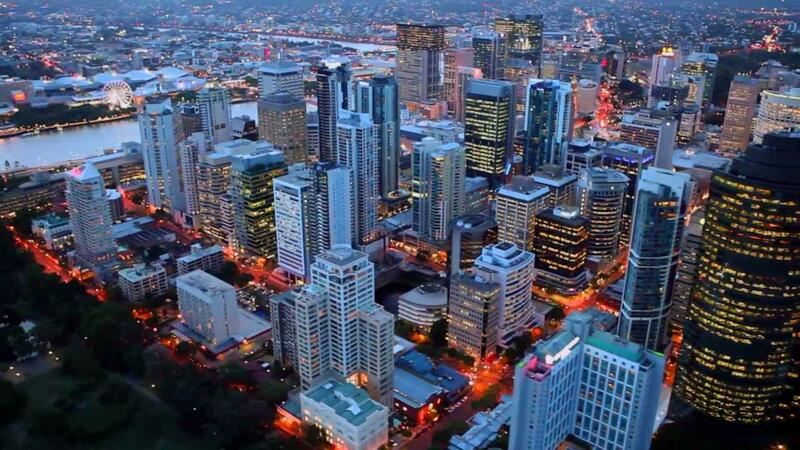 As major development industry groups, the Urban Development Institute of Australia (Queensland) and the Property Council of Australia have welcomed the strategy, believing it will assist in boosting the economy and driving growth in Queensland through transformational urban renewal projects across the state. Property Council Queensland Executive Director Chris Mountford said that the Advancing our cities and regions strategy sends a clear signal to the private sector that the Government is serious about using its land holdings to better catalyse economic activity and urban renewal projects across the state. “The new strategy makes a very bold statement that the Queensland Government is ready and willing to partner with the private sector to transform surplus government land holdings into exciting new development projects. "This will not only create jobs and boost economic activity, but generate exciting new urban spaces for local communities,” Mr Mountford said. “This initiative is a significant and positive shift in thinking about how surplus and underutilised government land can be used strategically by the State Government. "It’s a move away from piecemeal land sales to a coordinated and concerted approach to place-making. “The property industry will be looking to this initiative as a catalyst for significant investment," he said. Additionally, UDIA (Qld) President Stephen Harrison said the UDIA (Qld) is supportive of initiatives that help build better communities through the delivery of jobs and growth for all Queenslanders. “A number of priority projects, including the delivery of significant infrastructure such as the Cross River Rail project, will provide employment, bring more land to the market and provide the opportunity for the provision of diverse housing choice,” Mr Harrison said. Mr Harrison said the industry now has greater opportunities to meet the communities’ expectations in relation to the provision of diverse housing.